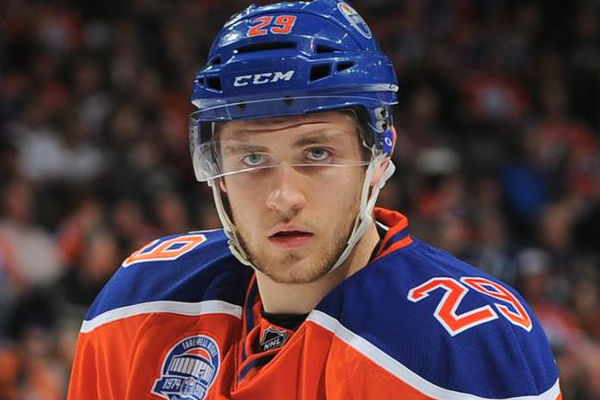 The Edmonton Oilers signed center Leon Draisaitl to an eight-year, $68-million extension. Draisaitl is coming off an impressive 2016-17 season where he had 29 goals and 48 assists for 77 points. He also led the Oilers in playoff scoring with 16 points in 13 postseason games. This contract will give him an average annual value of $8.5 million and will keep him in an Oilers uniform until the 2024-2025 season. The 6’1″, 216-pound forward tied for the team lead with 27 power play points and also had five game-winning goals, three of which came in overtime. His 27 power play points ranked tied for eighth in the NHL. Over 191 career regular season games with the Oilers, he has accumulated 137 points.